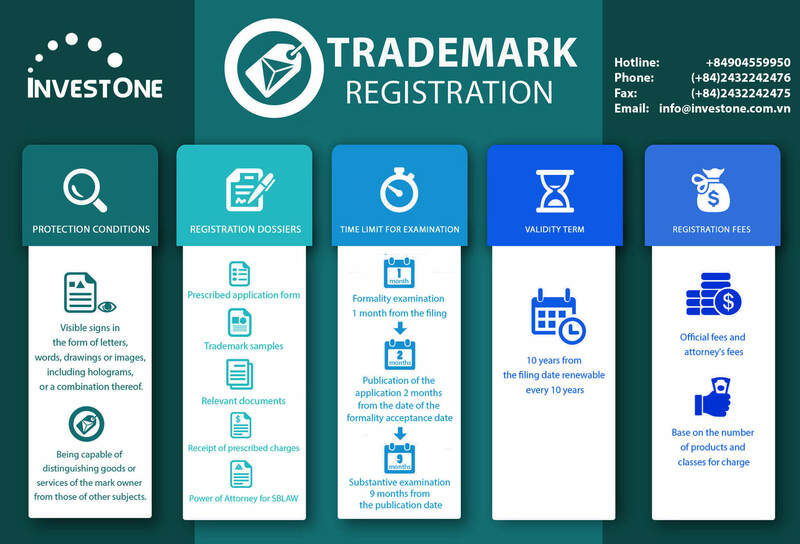 Trademark registration in Vietnam has never been so easy, contact InvestOne Law Firm to get free advice by attorney 20 years of experience. We are an International Law Firm, specializing in Vietnam Intellectual Property, helping you understand the legal issues of trademarks and guiding the preparation of necessary documents. Substantive examination within around 09 months from the publication date. Representing client in filing trademark application in foreign countries or under Madrid system.